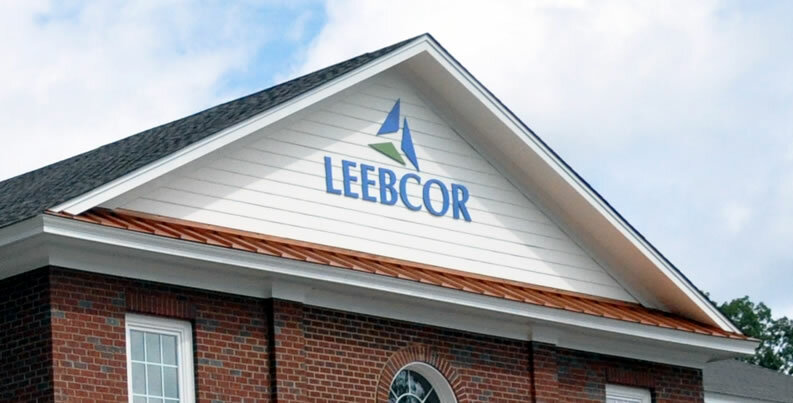 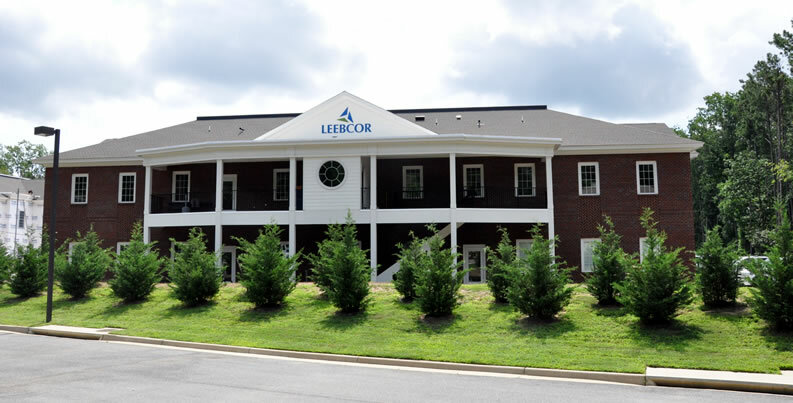 Leebcor Services’ corporate headquarters is a design/build, 14,000-square-foot, two-story office building constructed in McLaws Professional Park in Williamsburg, Va. 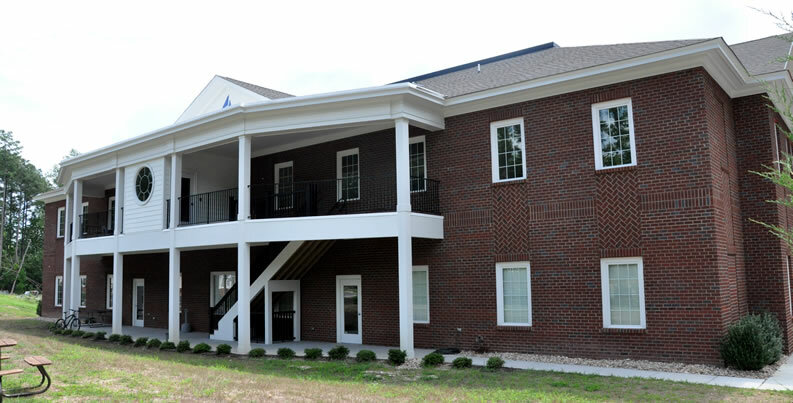 The building is traditional structural steel and wood construction with a brick façade and decorative trim. 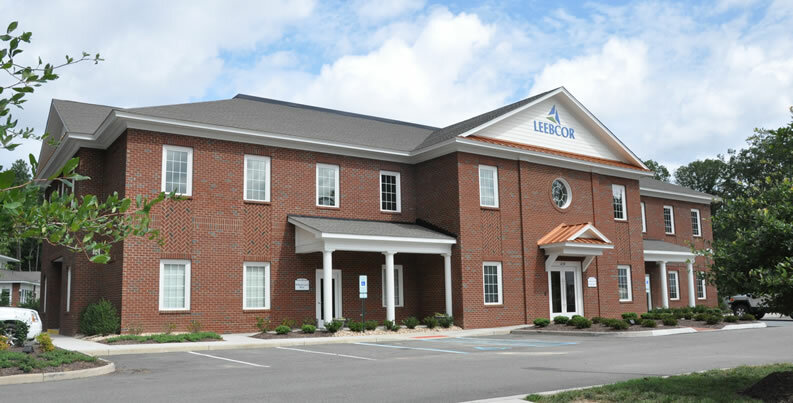 The HVAC systems are high-efficiency split systems to support multiple office condominiums with diverse layouts. 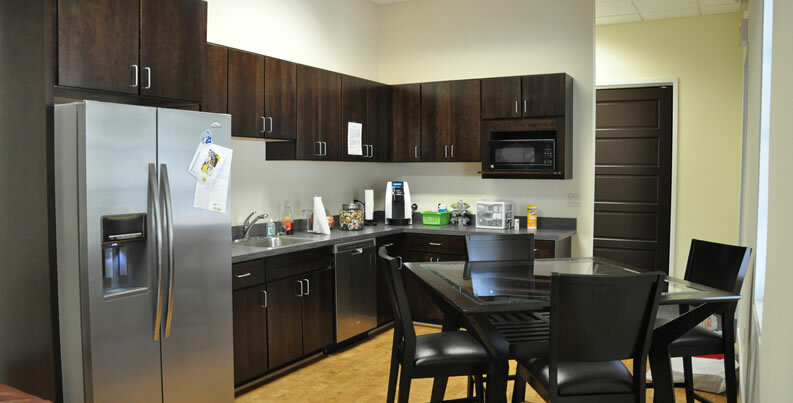 Finishes in the common areas of the building include specialized cork flooring to reduce noise pollution, heavy trim work including tray ceilings, and designer fixtures, which were selected with durability and sustainability in mind. 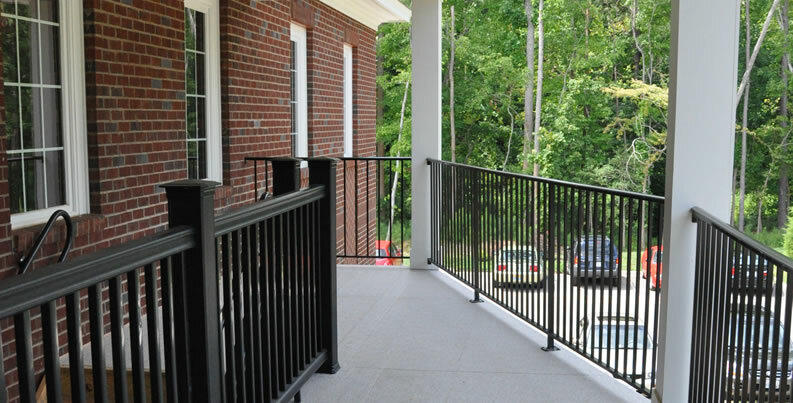 Complete with an outdoor second-floor patio, this building was designed to meet the unique needs of an active construction firm on the second floor while providing the privacy and meeting the specialized requirements of a doctor’s office on the ground level. 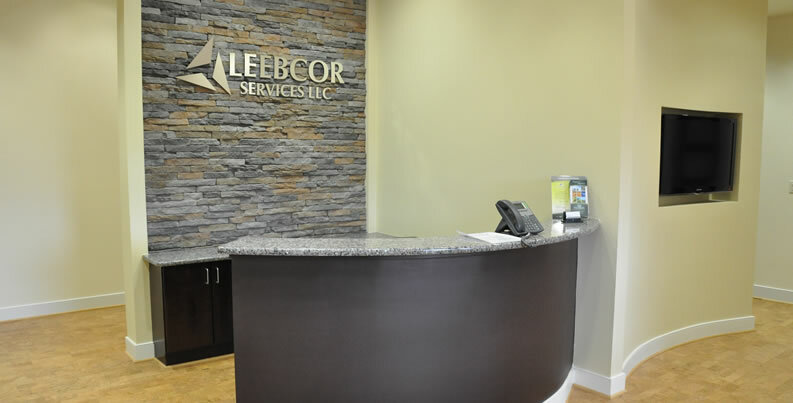 This project was completed in less than one calendar year, safely and on budget.